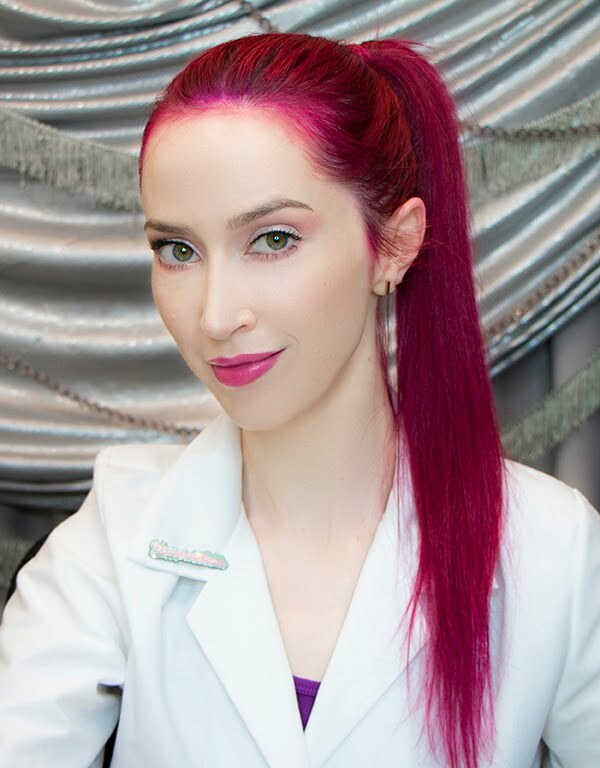 Veronica Gorgeois: Super easy DIY Aloe Vera toner and facial mist! Recipe: fill your container up about 90% with aloe juice, then add a small amount of glycerine. If you're using a ~4oz (~118ml) bottle, add about 1 teaspoon (NOT tablespoons--apologies for that misspeak). Start out with less at first and see how it works for you. For metric users, exact conversion of US teaspoons isn't necessary, just use a small spoonful. 1 tsp is about 5ml if you're particular. 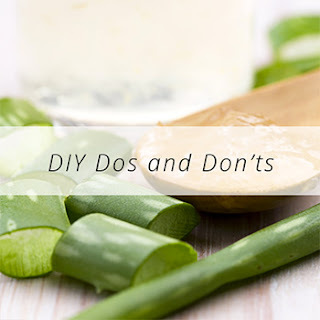 If you're using a smaller bottle, try to scale down accordingly, adding just a small amount of glycerin into the aloe juice. As long as you're not adding too much (glycerin can dry out the skin in very large quantities), it's not that sensitive. For those who like precision, this recipe works out to about 5% glycerin to aloe (5ml/100ml or 2.5ml/50ml, etc.) Increasing to 2 tsp/100ml obviously raises that concentration, and in my experience the practical reality of 5% vs 10% isn't that dramatic. Use what works best for you. For use as a toner: cleanse with your usual cleanser, then apply toner to cotton pad and swipe gently across face and neck, down to chest if you like. 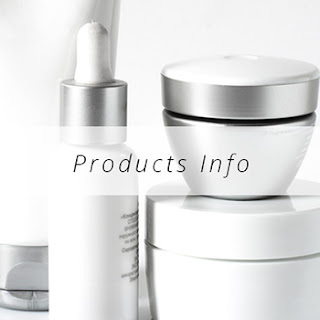 Follow with usual products--serum, moisturizer, sunscreen, etc. Safe to use around eyes (avoid contact with eyeballs, of course). 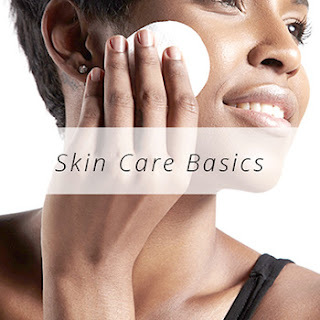 Safe for all skin types, but not an oil-control product. This aloe/glycerin toner is great to use with clay powders to mix mud masks, as described in How to reduce blackheads and enlarged pores PERMANENTLY! For use as facial mist, spritz throughout day as needed. Can be refrigerated and used as a cooling spray, or carried in a bag to rehydrate while out and about. Spray lightly over makeup to cut down on powdery finish. It's not a setting spray--there are no film-forming agents that will extend the life of foundation--but neither is MAC Fix+, really. Fix+ isn't a bad product, it's just mostly water and glycerin, has fragrance, and costs a lot more. And here's a note on rose water toners, in case any of you are curious about that. Is there any way I can use raw aloe? What are you thinking use pure castile soap as a cleanser for face,body and hair? How long would you consider the toner and mist to be shelf stable not refrigerated? I know this is a year+ old, I looked around and have found inconsistent information. It appears up to 3 months but I would like to know if you have found different info. Thank you for all you do!